Hello Creative Friends! 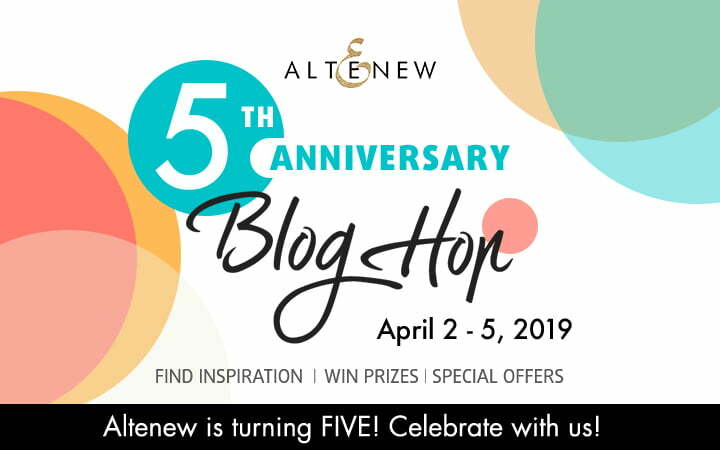 Jill Hawkins here today as part of the Altenew Blog Hop to say Happy 5th Anniversary to Altenew!! Be sure to read to the end to see all the amazing prizes to be won and all the inspiring blogs to visit next! I have my Altenew sets in their own bin, and I love to pull them out and get them inky! 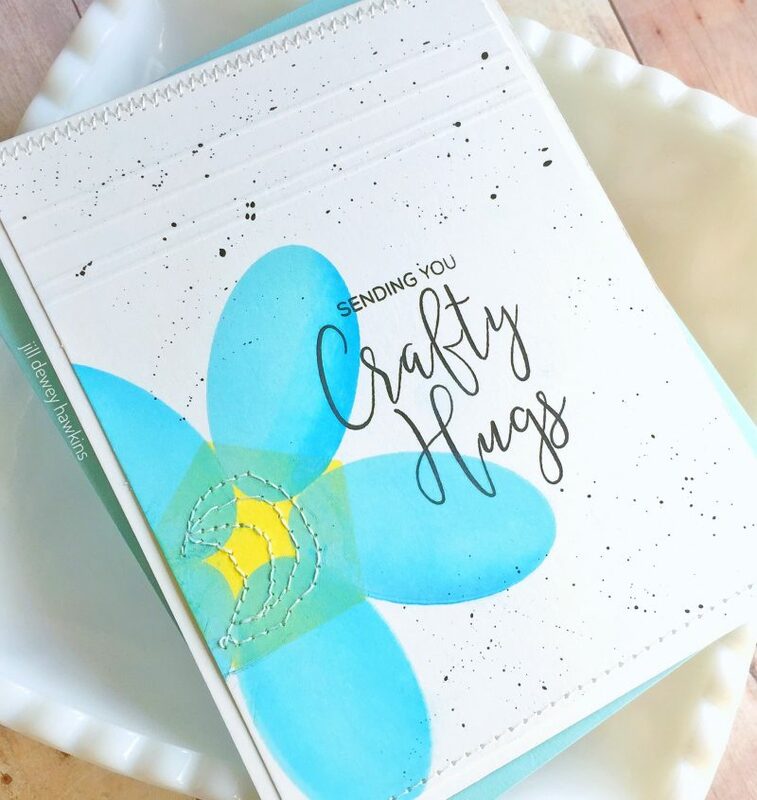 I am beyond excited to be here on the SCT Blog sharing cards made with my new favorite Altenew products.Let’s jump right in, shall we? This set is so juicy and fresh, I couldn’t stop stamping it! I made a handful of panels all at once to make more cards later. The layers on their own are fun and I also completely enjoy them stacked up using different shades of ink. Be sure you start with your lightest ink on the bottom and build up to darkest for best results. And can we talk for a minute about the Mega Thanks die? I thought it looked like fun to use and then I received it and well… it is AWESOME! Love this font and how it just commands the card to say Thanks! I thought this turned out crisp and could easily be changed for a masculine card using a different color palette. Of course, the sentiment is one of my favorite parts of the whole thing. This sentiment is from Altenew’s Crafty Life stamp set. If you’re crafty, this set is for you! And last but not least, I thought I’d try something for kicks and likely just toss it out. However, I thought the panel turned out sweet, so I finished it up with this sweet sentiment from the Crafty Life set. I’m looking forward to popping this card in the mail and sending the hugs. I need to mail a few dozen of these! Thanks so much to Altenew for sharing their fantastic products with us to celebrate their 5th Anniversary! I hope you get inky sometime soon too. This blog hop is sure to inspire you! Hop on, friends! Here is the full lineup so if you get lost, you can hop back in! Thank you again for joining us here to celebrate Altenew’s 5th Anniversary! Happy hopping– Anna Kossakovskaya is next! SCT friends, today is also the last day to join our 13th birthday celebration and leave comments for all the amazing prizes we shared last week! Be sure to start HERE! If you’re joining us for the very first time today, welcome! We are glad you stopped by. 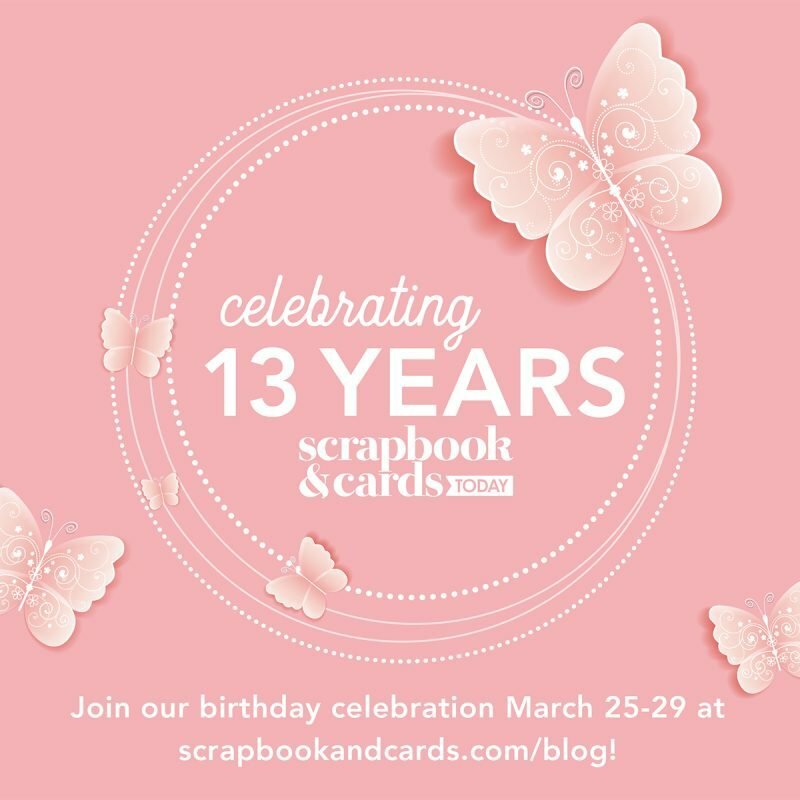 We would love for you to join Scrapbook & Cards Today magazine’s 13th birthday celebration too! Your cards as so fresh and juicy and I specially loved the stitching on them ! Amazing giveaways!! Thanks for sharing!! Three gorgeous examples you have shared. Love seeing all the friends in the industry support one another!!! Sweet and cool card! I love it! Wow! What a great giveaway! Love the cards- beautiful and unique! Beautiful cards and a wonderful giveaway! Each card turned out fantastic and love the colors for each card especially the stitching on the last card…. Love the cards! Thank you for the chance to win! Your cards are bright and pretty. I live your 3 cards. All so different and lovely. My favorite is the first with those lovely city’s stamps and mega die “thanks”. Happy birthday to Altenew!!! Those cards are simply beautiful – the bit of stitching adds the perfect finishing touch! Love the creativity of Altenew. Happy 5th. Love Altenew! Happy 5th & what a fun hop! All three cards are simply lovely! Such lovely cards! Thanks for sharing. Happy 5th anniversary to Altenew! And thank you for the exciting giveaways. Such inspiring cards! Congrats to Altenew! They are one of the leaders of the industry! So bright and fresh for spring. Love the colours and cards!! Something new and different for me to try! Your designs are enviably beautiful! Such lusciousness! Love the colors! I love what you did with the solid shapes. Fabulous projects! I LOVE cards with geometrics and bold images! Your cards are GORGEOUS!!! I’ve pinned them for inspiration later. Happy 5th Birthday Altenew! Thanks for the inspiration Jill! I love Altenew products! I save and save so I can buy more! I can’t have enough! Happy Anniversary Altenew! I can just smell the citrus on the first cards! I love the stitching also. Great addition. Love the second card woth the soft graphic look. Thanks for the inspiration. Love the cards and what amazing giveaways!! I absolutely love Altenew’s layered stamps, and the best thing about them is that they look awesome on everything: cards, scrapbook pages, traveler’s notebooks, etc. What a wonderful company too! great cards. love the colour combinations. So fun! Happy Birthday & Congratulations to Altenew! Love the bright, fun colors on your cards – very nice! Happy 5 years old Altenew! Fantabulous cards. What a great way to usher Spring! beautiful and bright card and love the stitching on the cards. WOW! So generous!! Thank you! All of these are so cute! I especially love main squeeze since it makes me giggle. Clever use of all these terrific Altenew designs. Fun card, I’m all about the lovely citrus! Congrats to Altenew on 5 years! Happy 5th! I’m a fan of the stamps. Love the use of stitches on your cards! So Clever! Thanks for the inspiration! These are all beautiful examples of cards w/juicy summer colors. Congratulations on Altenew’s 5th birthday. Love the stitching elements on these cards. Very classy looking but fun at the same time. Lovely and creative cards. And beautiful stamps. Your Altenew cards are very fresh and fun. Love using basic shapes to create new designs. The BIG THANKS is wonderful! Oh how I can envision it on an “easy to pull together card,” but also it’s dynamic impact on the receiver of the card. WOW, love it!!! 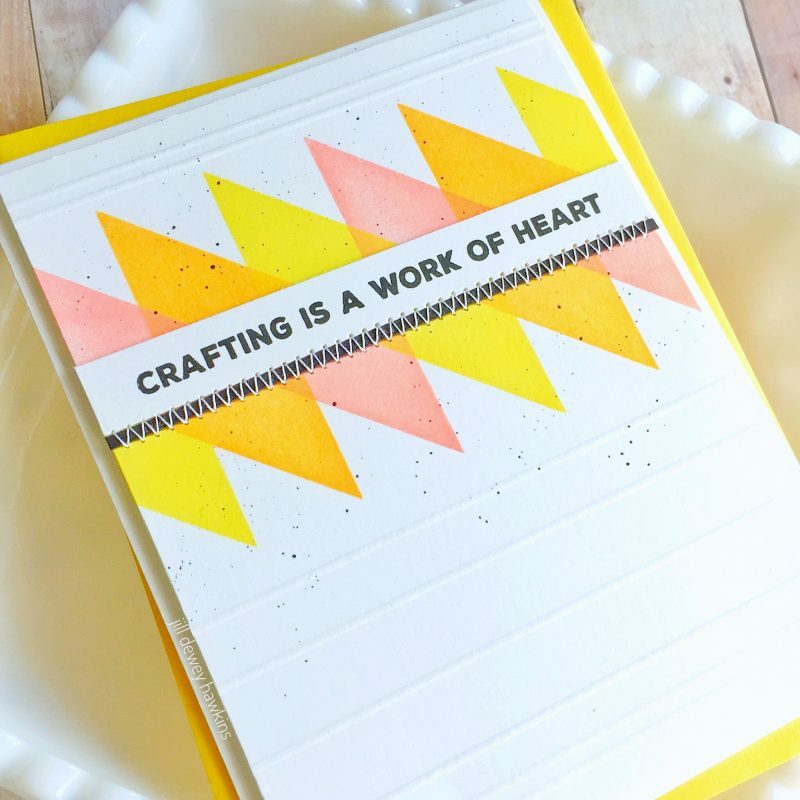 A good blog hop like this one always introduces new (to me) card makers and I am so happy to see your work Jill! Your cards make me happy and I just love how you stitched the sentiment on the first card! Happy 5 Altenew! Great cards, so fresh and clean! I love how you used score lines to add dimension – I’m going to do some of that! Love how clean and simple your cards are. Very Springy!! Thanks for sharing them with us on this fun Altenew hop! Love the thank you card. I could just eat it up. Love the colors, awesome job. Thanks for sharing your creativity! Love the cards, especially the citrus one! I’m always drawn to citrus stamp sets for some reason, no matter how many I have. 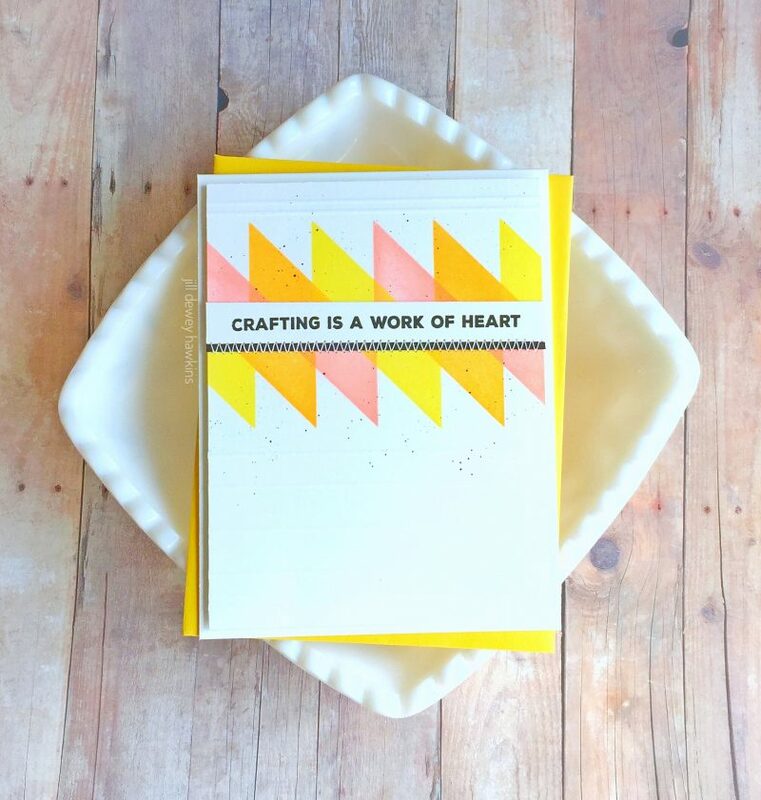 I love the sentiment that says crafting is a work of heart. That is so right. Wonderful projects. Great cards and I love the bright colors and the stitching is awesome. Beautiful job! Thank you for sharing your wonderful cards. These cards are so bright, cheerful and fresh. Love them. Happy 5th Anniversary Altenew. Thanks for sharing your lovely cards! Happy 5th Anniversary and thank you for the beautiful cards! Beautiful inspiration. Love how you used these sets. The stitching and scoring put your cards over the top. So pretty! just love your cards, love the bright beautiful colors and designs…. Love the cards! I especially love the use of the graphic shapes! I LOVE that mega thanks die, and the cards are wonderful. Happy Anniversary! Always love the ideas! Thanks for the inspiration! Nice projects! I have the mega love die. Fabulous designs, love the stitched details! Thanks for sharing all your masterpieces! Happy anniversary to Altenew! Beautiful cards! Love all the stitching detail. Altenew is my favourite brand for floral stamps! They knock it out of the park every month with their new releases. Your cards are so bright and cheerful! Love each one of them. Hard to believe its been 5 years ! Nice bright colors, makes we want to go have an orange. Very fun card. Happy 5th Anniversary Altenew! Awesome cards. Thanks for all the chances to win some awesome prizes! I love the stitching on the cards very different. I was so excited to see that top card. I have that stamp set and you’ve given me new ideas for using it. Thanks for sharing your talent. Love the touch of stitching and that large thanks die ! Wonderful cards! Beautiful and unique designs! I especially love the citrus card. All of your cards look wonderful! I love the stitching details you added, too. 🙂 Altenew has so many great products! Beautiful cards. I love the versatility of the Main Squeeze set and your card is gorgeous. Yes the fruit were cute but when I saw what you made with the Altenew Simple Shapes XL, I was blown away. And it just kept getting better! Thanks for sharing your talent and Happy Anniversary! So fun! I Love Altenew! I love the cards! The Fruit one is sooooo cool! Love the thanks card-so vibrant! My favorite is your fruit slices card! so summery and bright! The large THANKS really adds a lot. Thanks for the inspiration. Gorgeous cards, especially love your brilliant designs for the Simple Shapes. such vibrant and fresh colours for spring – thank you to S&CT for the opportunity to win the spring edition. Such Bright and Beautiful cards!!! Altenew is Awesome and so are You!! Such bright and fun cards, love them! Love your designs! The fruit card is my favorite. Happy 13th Birthday SCT!!! Thanks for celebrating with us! The projects displayed today is awesome!! Beautiful cards. Love the bright colors. Thanks for sharing your talents with us. Love all the bright colors you used, fantastic cards! Love Altenew’s sharp clear precise images! Cute card! I always love shopping “at” Blitsy!! Thank you for sharing your celebration with us!! I like the colors on these fabulous cards. Fabulous cards. Love the stitching detail. 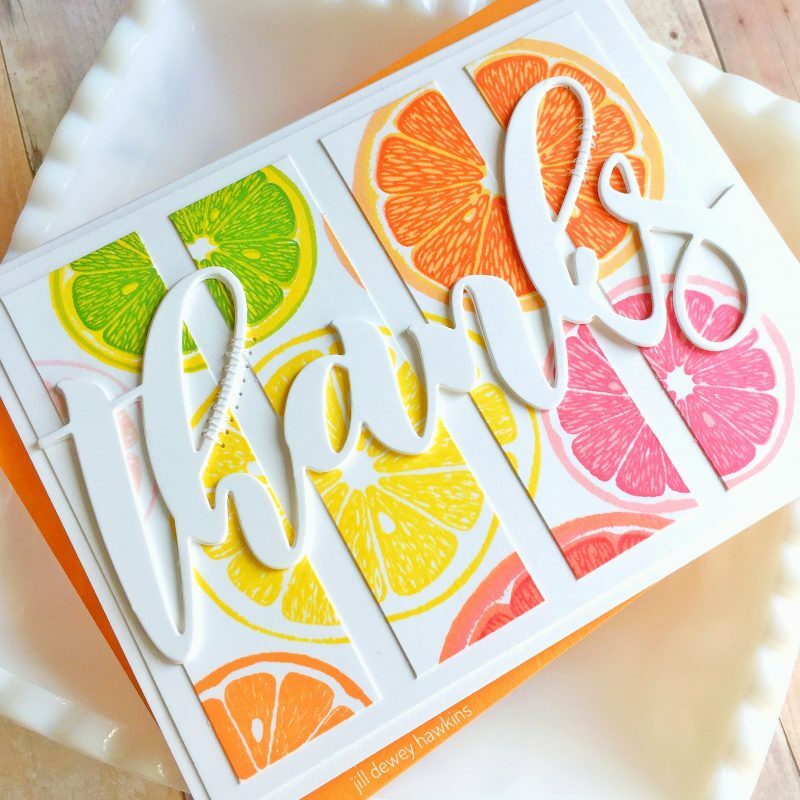 Great group of cards…the one with the citrus made me thirsty…LOL….this has been such a fun blog hop today..thank you so much for sharing…Congratulations Altenew and all of their wonderful supporters. Oh my gosh, such clever ideas with all 3 cards today! ..and such a big giveaway happening! WOW!!! Wonderful to have inspiration from several different styles of cards – thank you! Beautiful cards, and I really like your stitching accents. Happy 5th Anniversary, Altenew! Thank you for sharing, your cards are fabulous! Three amazing cards! Really love the last one. Nice cards! So gonna try this stitching that you did one your cards! I think it looks amazing…love it! I love graphic cards! nicely done! Love the fresh squeezed “Thanks” card so boldly stated across the front. A grand way of saying thank you. Nice. Fabulously fresh cards….love the colors. I love the colors you chose, so beautiful! Cute cards. Co grays on your 13 years. That first card is so bright and cheerful! 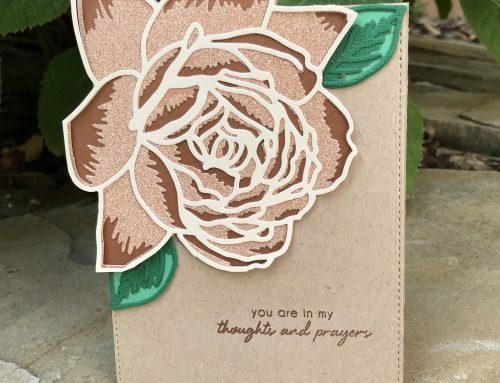 Love that huge “thanks” die cut, too! The other 2 cards are also very fun and beautiful! I like the nice spring cards! Thank you for a chance to win! Three bright & happy cards! Love the stitching detail on all of them. Thanks for sharing the cards with us. Love to see a publication still in press. Happy Birthday Altenew! Beautiful cards! Amazing cards! Fresh, happy and fabulous. Happy 5th Birthday Altenew! Super cute and fun cards! I love the stitching on them. Thanks for sharing and congrats to Altenew! Fabulous cards! Love the colors and wonderful styles. It seems like only yesterday Altenew blasted onto the scene! So many beautiful stamps to love. Congrats and Happy 5th Anniversary/Birthday. Totally in love with these pretty cards. The one created with the ‘Main Squeeze’ stamp totally stole my heart though. It is absolutely adorable with the muted pastel shades you used. Looks gorgeous. Simple Shapes is yet another favorite and versatile stamp set. I love mine. Awesome cards! Love the main Squeeze set! 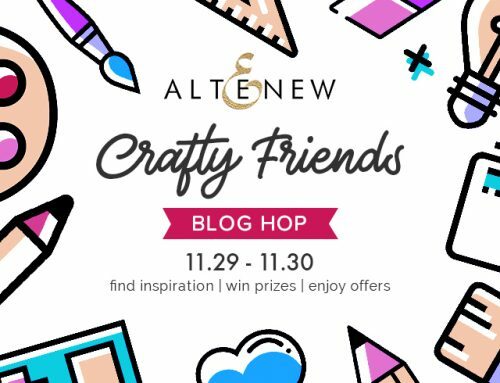 Thanks for joining in on Altenew’s 5th Anniversary blog hop! Your cards are so much fun. 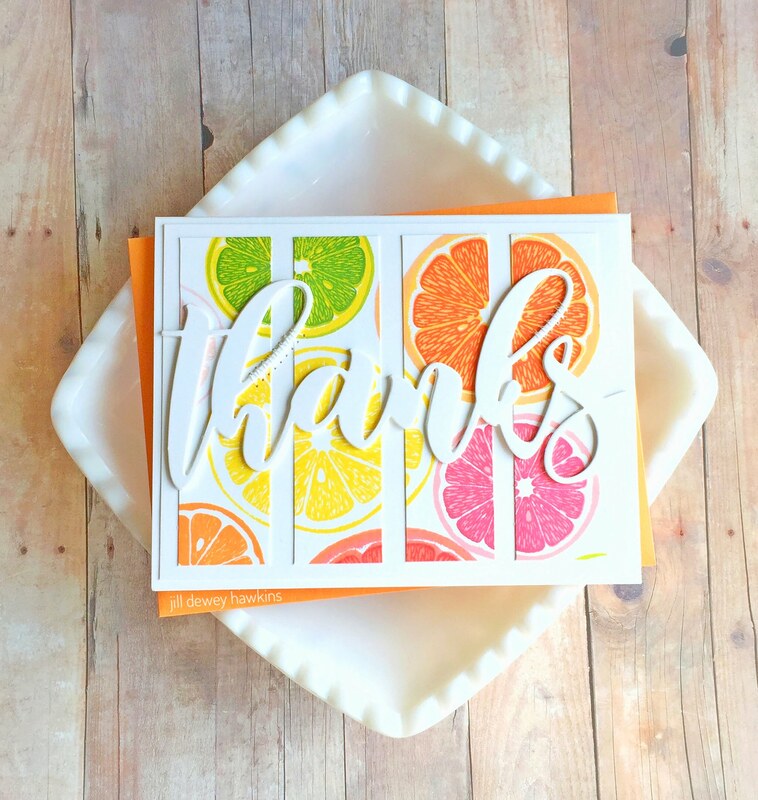 The citrus thank you card is gorgeous and I also love the one with the basic shape xl stamp – now I have new inspirations for my Altenew stamps. Thank you. Fabulous cards Jill. So bright and happy. Thank you for sharing your talents with us. I love the bold colors on the citrus card! Such a fun set and a cheerful project. Thanks for sharing! Your cards are fresh and fun! Your cards are like a breath of fresh air. Love the colors. Stunning cards. Love the bright colours of your fruit and the other cards are just as awesome. Beautiful pieces, that fruit is so vibrant and pretty! Happy birthday altenew! Love all their products and classes! Very cool cards! I really love that top one the most. The colors are so beautifully vibrant and it just makes for a fun card. Love the cards. Congratulations Altenew! Love the vivid colors. All of the cards are just beautiful. Glad you’re highlighting Altenew – they’ve got cool products and I’m always inspired by their designers. Thanks for sharing your fun projects with Altenew! I just love all the colors they are so cheerful! I especially love the fruit card. So delicious! Love the citrus fruit card!! So happy! Beautiful cards! I love the bright happy colors you used! Congratulations to Altenew for five years of amazing products and inspiration! What lovely cards but I am quite taken with the “main squeeze!” The colors are so vibrant! I really like the CAS style of each of your cards. The Main Squeeze card brought a big grin to my face. Makes me feel summer is on its way. I too like geometric shapes as they are so versatile. Love the soft colour on your third card. Thanks. Love the bright colors and the citrus fruit stamping. Thanks for sharing. Gorgeous cards, my favourite is definitely the citrus fruit one, just love the design! I love Altenew. Happy 5th Anniversary & these cards are beautiful, fresh & fun! Love all your cards! They are beautiful! Amazing cards!!! Thanks for being one of the fantastic Sponsors!!! I love your crafty hugs card. Gorgeous cards, such happy colours, I love them all. Thank you for your inspiration and participating in this great Altenew 5th Anniversary party and for the stunning prize contribution.. I love the colors you chose for your stamps. Beautiful card! This is a wonderful card. So pretty! I love the card with the blue flower on it, but all of your cards a so amazing. I love your work! Happy 5th Anniversary Altenew! Thanks for having me! Love these bright and cheerful cards!! Love the bright and clean cards! Altenew is one of my favourite companies!!! Thank you for all the amazing products and inspiration, happy 5th anniversary! Thank you for a chance to win. Fantastic cards! Love the way how those shapes were used… great designs. The stitching is a nice touch! So pretty! Happy Anniversary to Altanew! All these cards are fabulous. I love the fresh citrus one, the graphic is very cool and the flower is very clever! And then I saw the 2 other ones ! They all are so happy, bright, fun, colourful beauties ! I love the stitching/sewing details too. Great card designs! Thanks to you and Altenew for bringing us great products and inspiration all these years! I love these cards. Thanks Altenew and all the other wonderful sponsors! Such cool and creative cards! I especially like the Main Squeeze one, since I just added that one to my collection. Now you have given me the inspiration to get it out and play! Thanks for helping to celebrate Altenew’s 5th Anniversary! 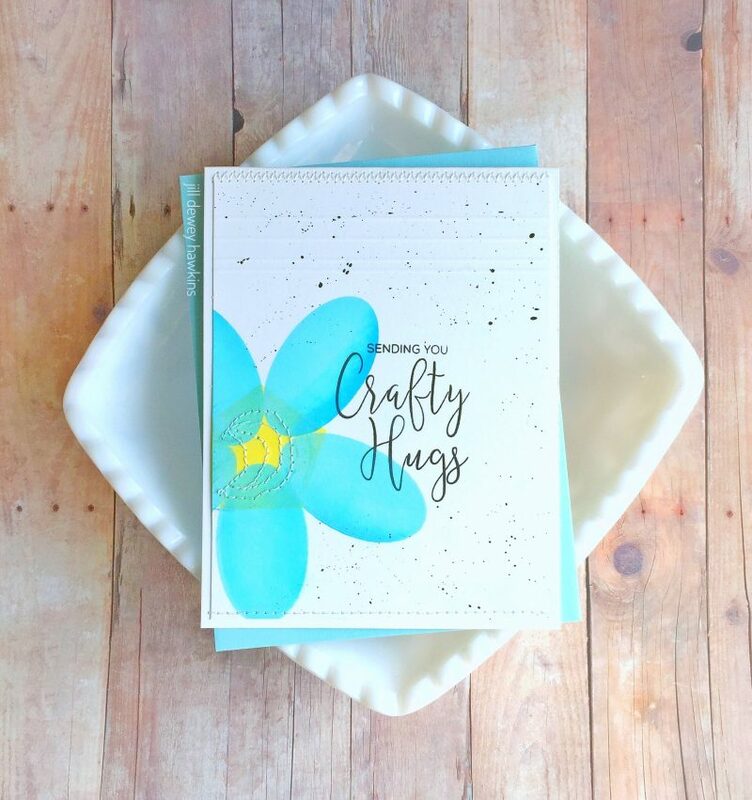 I love all these bright cheery cards & love that you used scoring on them! An almost forgotten technique! Love your citrus slices card, and the happy colors on the others! Something about citrus fruits that make such a happy card! Love your fun, carefree style of these cards. I love Altenew’s florals so it’s great to see some of their other stamps. Wonderful cards! LOVE your variety of designs and how you have finished them off with stitching, an interesting element that I too often forget to try! Beautiful bright fresh colours on those projects – I especially love the first card. It actually looks so fresh and juicy, I can just about smell the tang of the citrus! Great cards! I especially love the “fruity” one. Thanks for the inspiration! It is so exciting to see new ideas that the designers come up with. And so wonderful how the companies work together. Thank you for the opportunity to win a prize. Altenew is one of my favorite companies! Their stamps are amazing and so fun to use. I have a set of Altenew flower dies & it is fabulous. Would love to expand my collection. You sure picked some great stamp sets to use. I really like how you used the fruit set with all those fresh colors. The Crafty sentiments look interesting too. I love your take on the fruit stamps! The bright citrus colors are so cheerful. Such a fun set of cards! Thanks for being a part of Altenew’s celebration. It seems all I mainly see are the great florals that Altenew has. This simply shapes set looks like it’s a lot of fun. I don’t think I’ve ever seen it before. You’ve done a great job with it. I definately need to check it out-along with that fun crafty sentiment set. Wow Jill…your card is so refreshing….colorful and soothing at the same time…thanks for sharing!! Mega Thanks Die is wicked cool! I love it! Fantastic group of cards and prizes, wow! 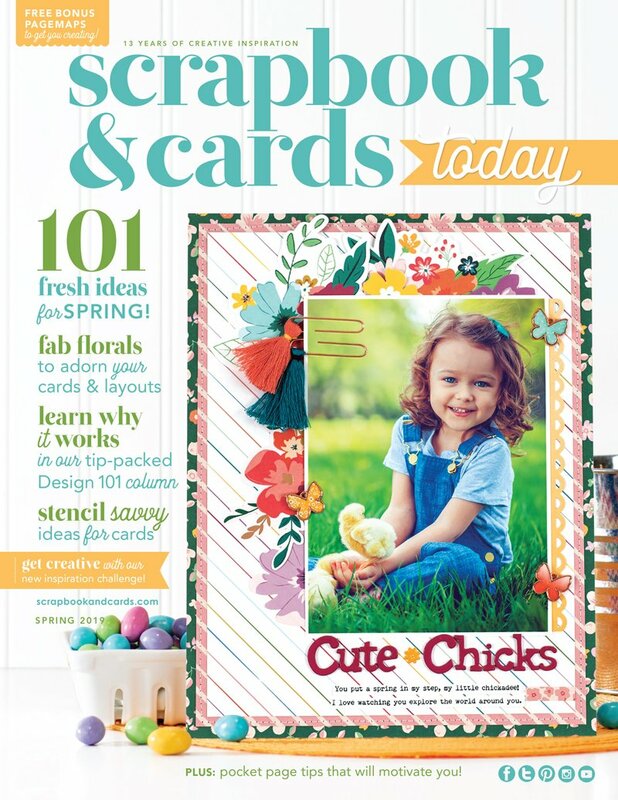 Great way to kick off Spring crafting! and Happy 5th Birthday to Altenew! What fantastic cards! I love the stitching details you added to each. They are subtle but add so much interest to your cards, especially the really clean, graphic ones. Thanks for sharing these great ideas! Very beautiful cards. Love the gorgeous, bright colours and graphic designs. Beautiful cards. I love your bright colors! Fabulous cards!! I love that first one with the beautiful citrus fruit!! The colors are so bright and fresh! This celebration has been so much fun! Thanks so much for the chance to win such wonderful prizes! Fun! Fun! Incredible cards!! I love the fruit card, it looks delicious!! Such bright and cheery cards! Love it!! Happy birthday Altenew! Love your cards! Love supporting an American company with my craft dollars!!! Beautiful projects. Thank you for the chance at some great prizes. Fantastic cards! I love the bright colours! Love the bright colors on the Thanks card! Fun projects!! I really really like the flower! Both of your cards are just lovely ! 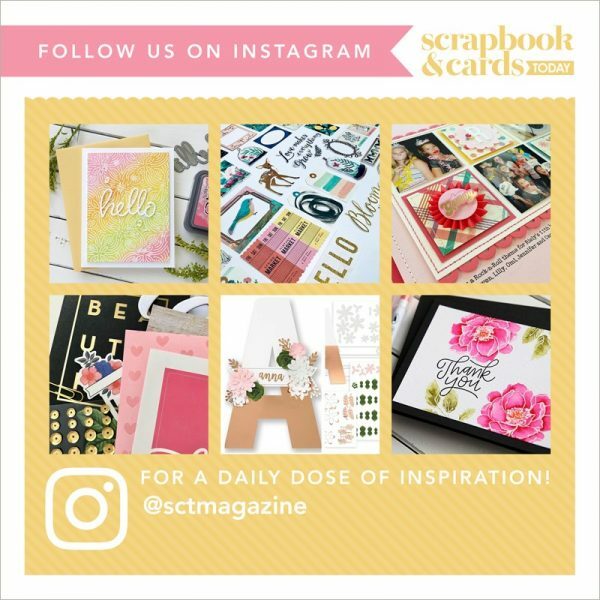 Happy Anniversary Scrapbook and cards! What a fun way to share a special week with Altenew! I love the happy colors nad geometric shapes used in these cards – and that citrus one uses such bright colors, it practically makes my mouth water when I look at it. LOL Congratulations on your 5th Birthday, Altenew! Looking forward to many more! Love all the stitching in these projects. Such fun colors too. Certainly has been an inspirational hop. Your cards are fantastic. I love your use of the stitching, I need to try it.Thanks for sharing and Happy Anniversary to Altenew! Love, love, love all your cards and ideas on using basic shapes. So pretty and useful. Thank you for posting. I love your card! I love the fruit on your card! I have a fruit stamp but it’s not from Altenew. Mine is a whole orange & it says Orange on it. I forgot I had it until I saw your card. I love all the colors especially the yellow because it’s my favorite color in the whole wide world! Of course you used yellow in all your cards! I love that! I don’t have a die cutter but I love how it makes cards stand out. I also love the stitching you did on the cards. At one time, stitching was only done on fabric, now it’s done on cards! I love it! Thank you for showing us your colorful cards & Happy 5th Anniversary to Altenew!